The lines of branding can seem blurry. We're here to shine some light on a topic we know a thing or two about. Popeye uses the phrase “I am what I am” as a statement of why he behaves the way he does, embracing his basic nature and not trying to be something he’s not. Pepé Le Pew is constantly in search of love. His amorous ways usually lead him to chasing a female black cat, whom he mistakes for a skunk because in each episode she accidentally gets a white stripe painted down her back. 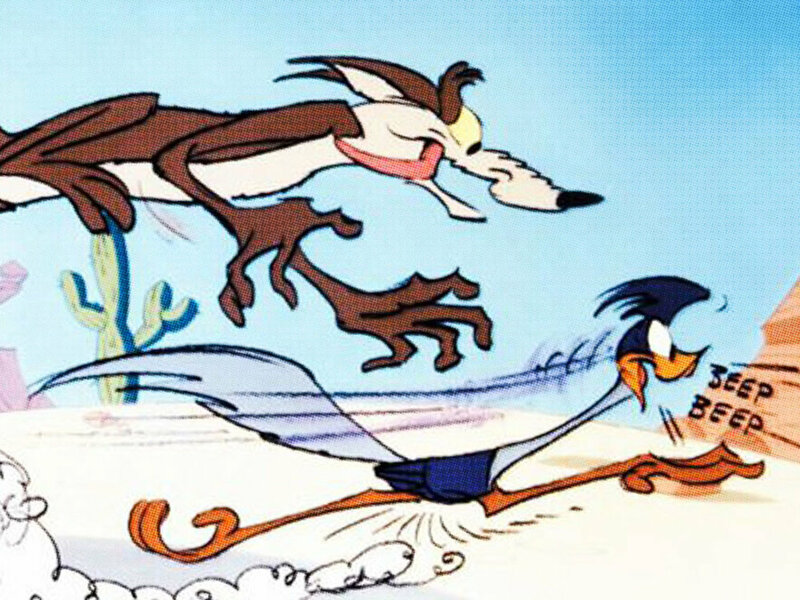 Ahh, the elusive roadrunner. Poor ol’ starving coyote just can’t catch you. Just like millennials being chased by marketers, there’s too many gimmicks and not enough common sense. Mr. Magoo’s near-sightedness and self-certainty has caused him to wind up in more than one situation where he should not be. In “Magoo’s Homecoming,” he attempts to return to his beloved alma mater and wanders into an elephant house at a nearby zoo, thinking it’s his old dorm.